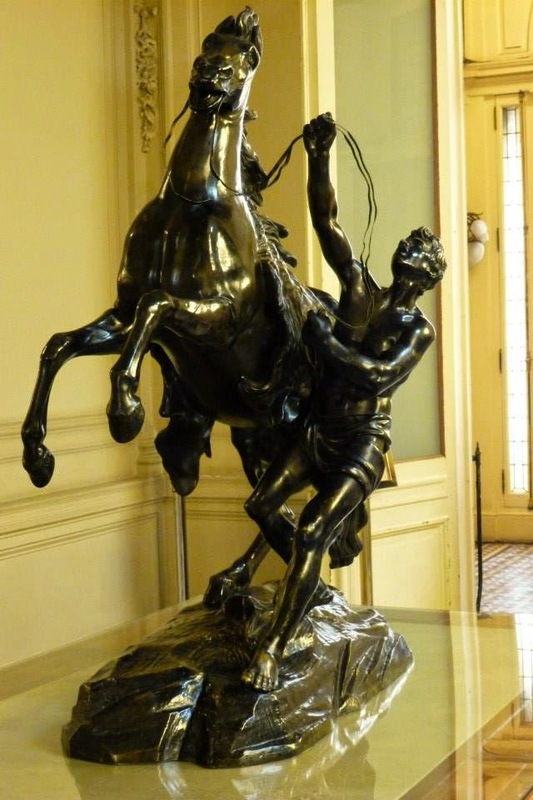 Of course you've been on Plaza de Mayo in Buenos Aires! But have you been to the Casa Rosada (Pink House)? 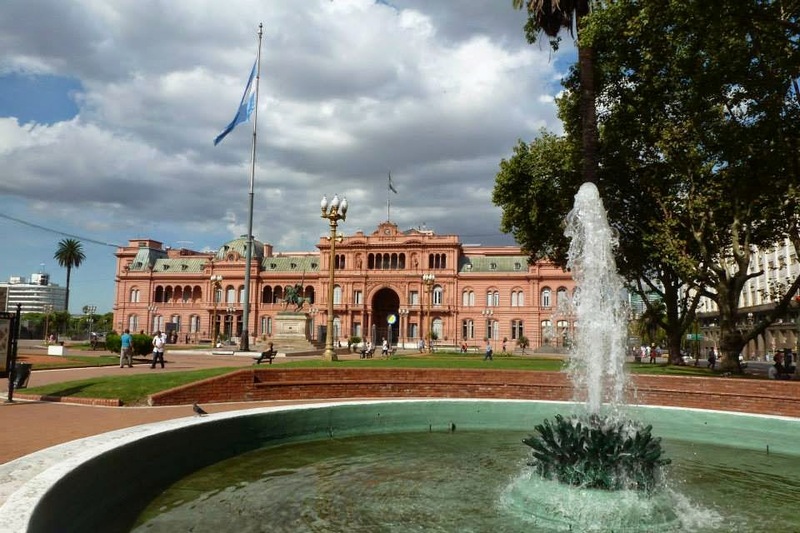 The Casa Rosada corresponds to the Presidential Palace where Cristina Kirchner gives her public speech and works during the week. Therefore, the Palace is open only during the weekends. But the good news is : the visit is free! 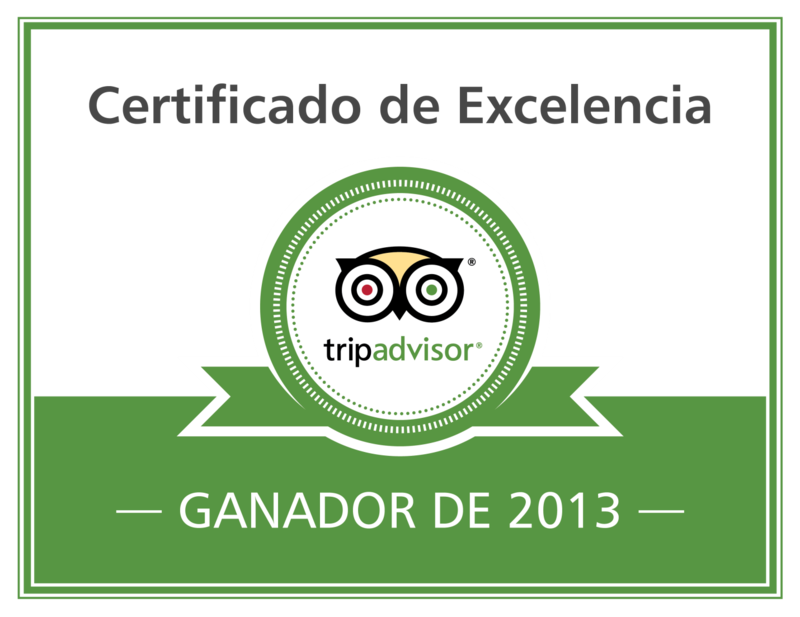 During about 40min you will walk in the Palace and discover the place, the paintings and their stories. 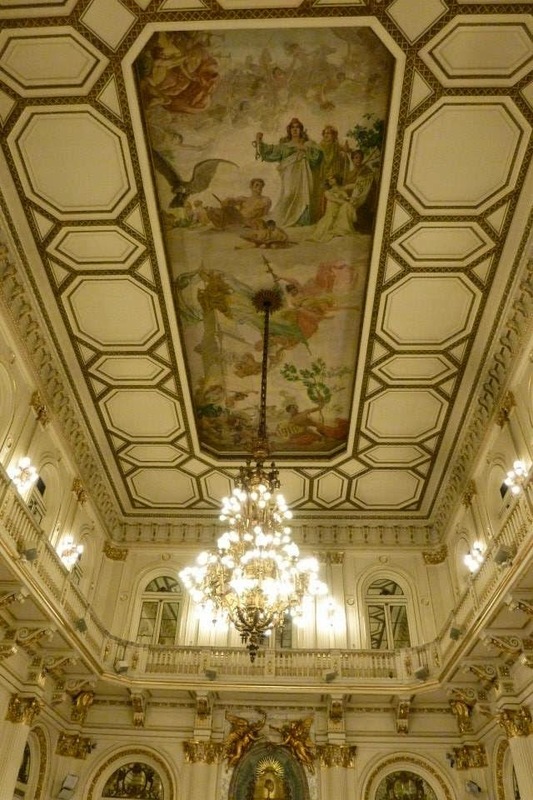 You will access to the most important and symbolical rooms of the Palace like the room dedicated to Argentinian Women of the Bicentennial Year (Salón de las Mujeres Argentinas del Bicentenario). 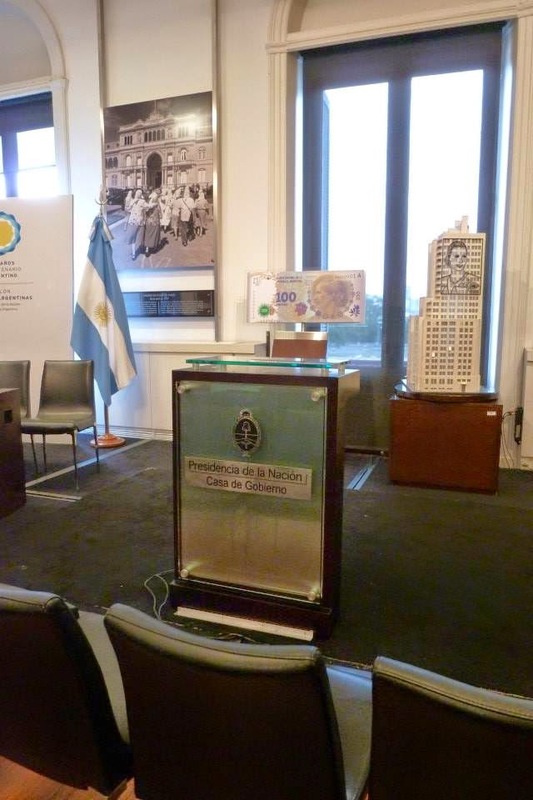 This is from this place that that Cristina Kirchner gives her speech to the Nation. You will also access to the presidential office. But be careful, don't use your camera or cell phone in this room unless you want to get into trouble with the official guards!